The Blugold men’s and women’s swimming programs have a storied history of success at the conference and national levels, including 25 men’s conference championships; 38 men’s national championship appearances; 19 women’s conference championships; 29 women’s national championships appearances; and two women’s national championships. 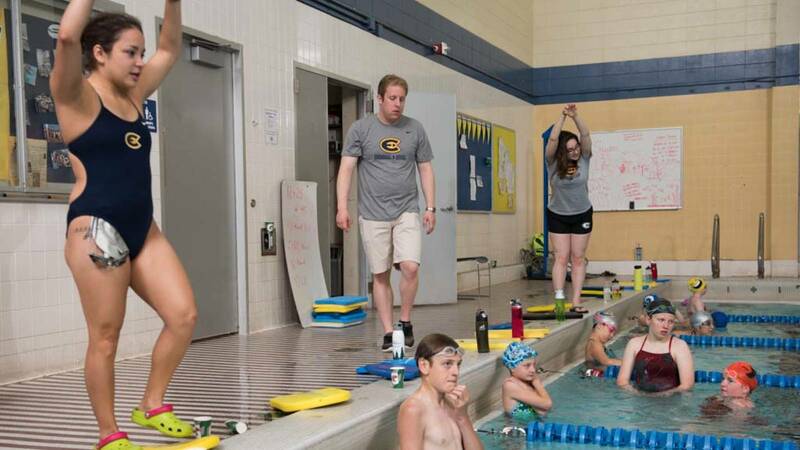 The coaching staff and athletes will teach you swim stroke technique to help you become a better competitive swimmer as they share their passion and pride for what they do daily. 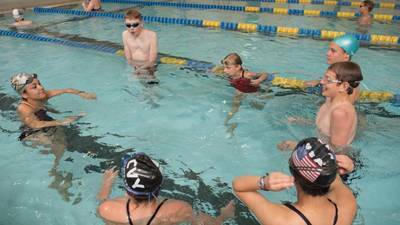 Our camper loved all the time swimming and working to refine his technique. 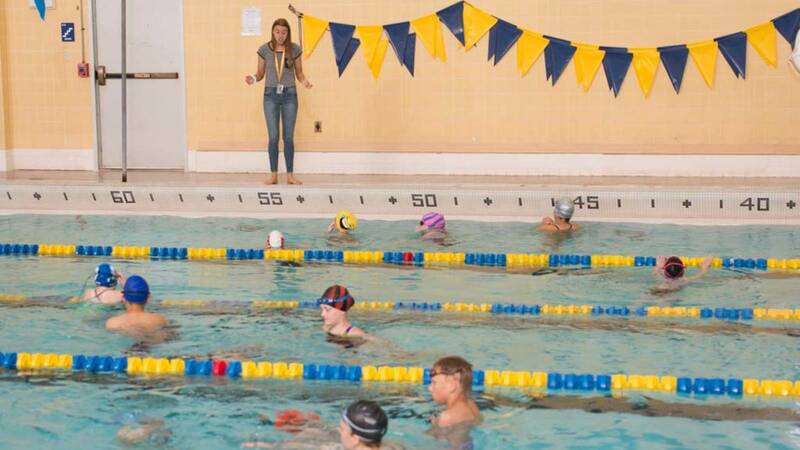 Being able to perform each of the four strokes — fly, back, breast and free — is a prerequisite for this camp. Our experienced staff will help you further develop each stroke and improve your technique. Digital footage will be available to the swimmers which will aid in the process of stroke correction and development. 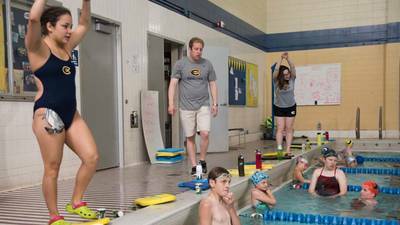 Lessons are offered during two, 3-week sessions that include six lessons lasting either 25 or 50 minutes for swimming, and 50 for diving. 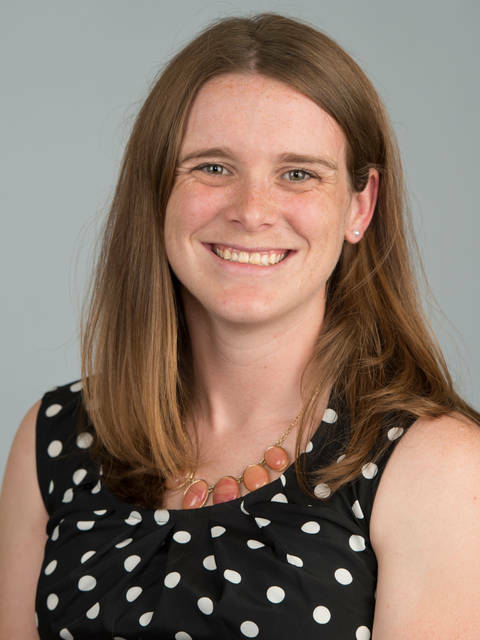 We’re proud to offer small class sizes and knowledgeable instructors at an affordable cost. 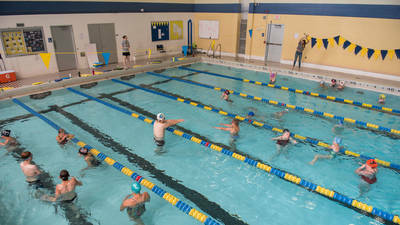 All proceeds from lessons benefit the UW-Eau Claire Swim and Dive Team, and Blugold athletes. One-on-one learning with knowledgeable instructors at an affordable cost. 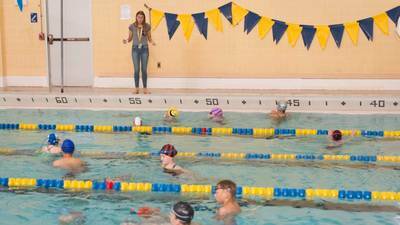 All proceeds from lessons benefit the UW-Eau Claire Swim and Dive Team, and Blugold athletes. 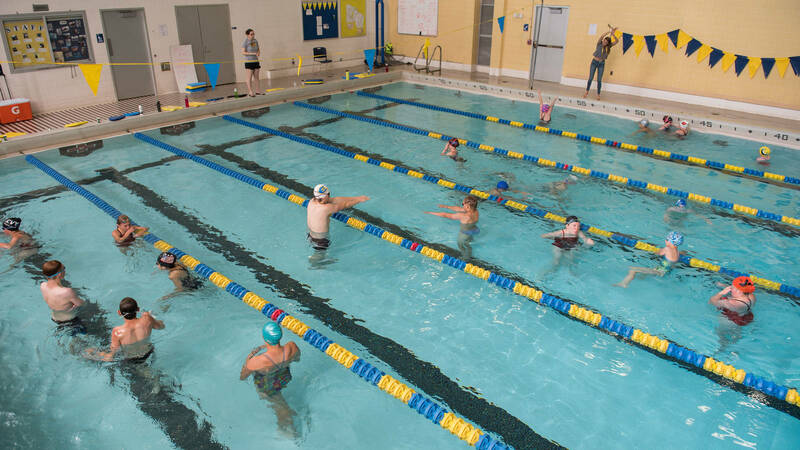 After registering for your lessons, email Breanna Kimmes at uwec.swim.lessons@gmail.com to select your dates and times. 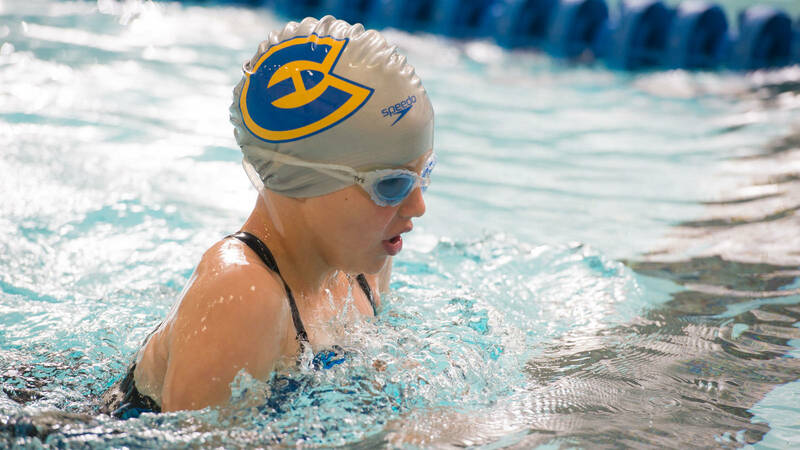 Designed for swimmers who are ready to join a competitive swim team and want to refine skills, and learn new skills necessary for competitive swimming. 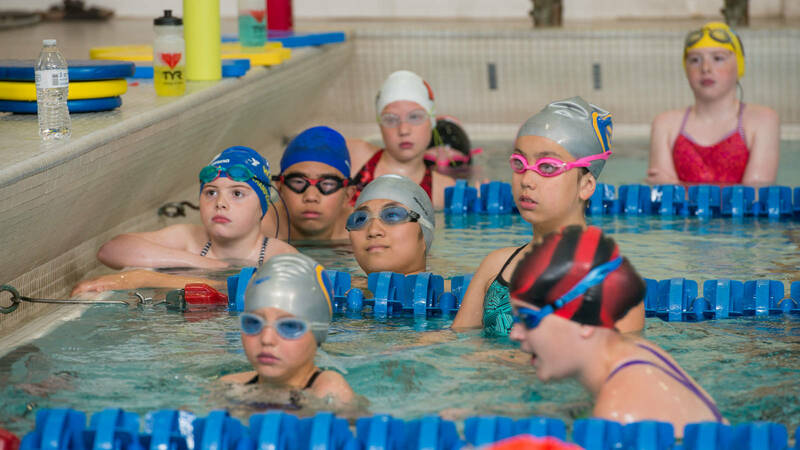 It is also for those who already have competitive swimming experience and are looking to improve and refine their strokes, turns and starts with the help of experienced college swimmers. This level can be refined for each swimmer’s personal goals and needs. It is encouraged to sign up both for Monday/Wednesday and Tuesday/Thursday classes. Tailored to each swimmer’s individual needs. 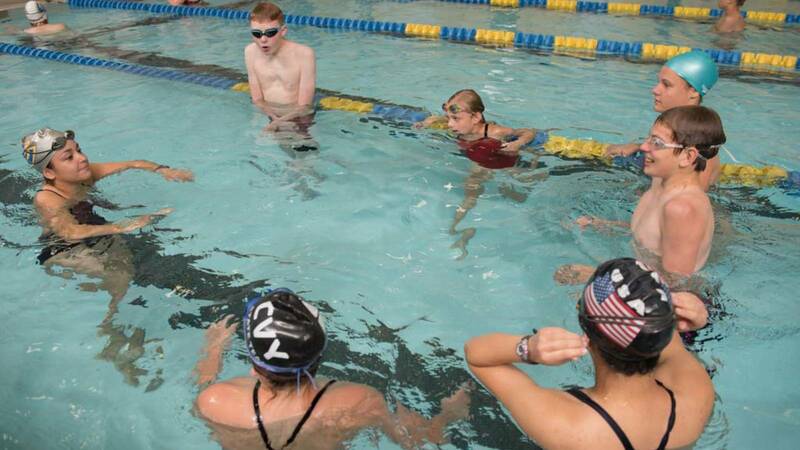 From beginners to Master Swimmers, to those just looking to get in shape, we can create a program specifically for you. Adult lessons will most likely be one-on-one.